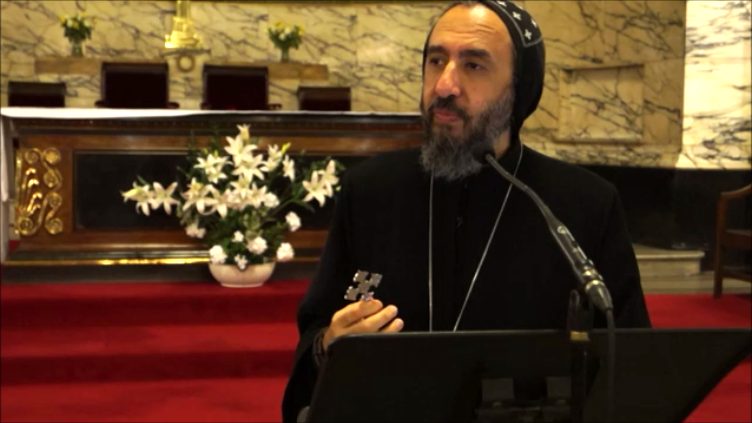 In this sermon, HE Archbishop Angaelos speaks to us about the apparent defeat of the Cross of our Lord Jesus Christ, that led to victory. He explains that we may at times experience defeat, but the victory found in the Resurrection of our Lord is what gives us hope. 0 Comment(s) to the "Defeat and Victory - Grapevine Fellowship Meeting"